Arena Waternity®, does not contain elastomer, the fibre which is vulnerable to the harmful effects of chlorine, yet is perfectly elastic. It dries very quickly, because its water absorption is significantly lower than conventional polyester/elastomer materials. Arena Waternity® feels incredibly soft to the touch, despite being an extremely robust material. 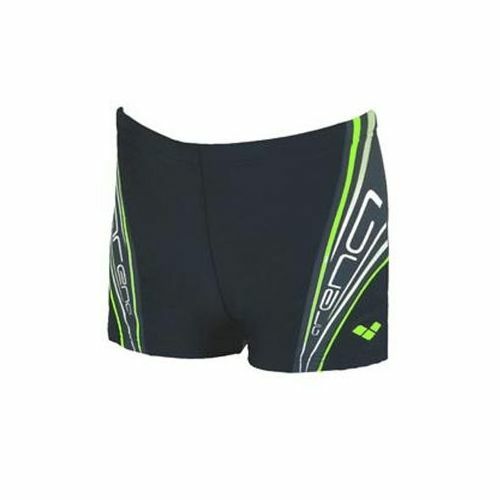 for submitting product review about Arena Bistern Mens Swimming Shorts.